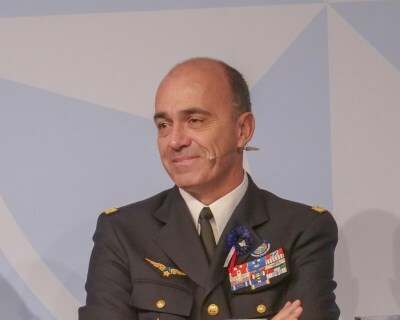 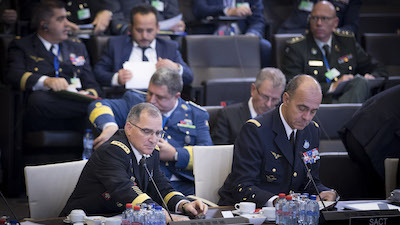 Supreme Allied Transformation Commander, General André Lanata, joined NATO Defence Ministers for talks in Brussels, Belgium on October 4th. Defence leaders discussed adapting and strengthening the Alliance in response to an increasingly assertive Russia and continued instability in the South. 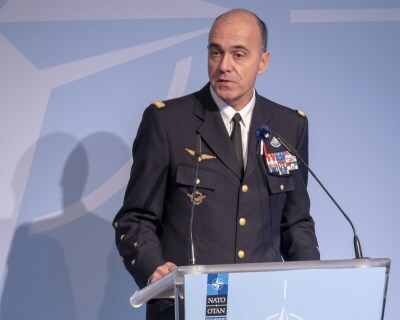 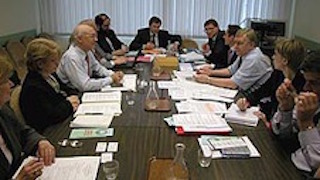 This was the first opportunity for General Lanata to meet with senior leaders from the 29 NATO nations and discuss the tasks from the Brussels Summit. 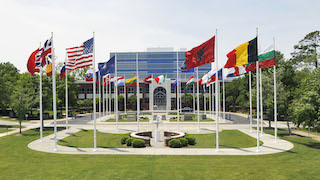 He also provided an update on what Allied Command Transformation is doing every day to, "NATO's adaptation focusses Allied Command Transformation on Warfare Development, promoting innovation, and better coordination in order to make the Alliance fit-for-purpose in a rapidly changing complex security environment." 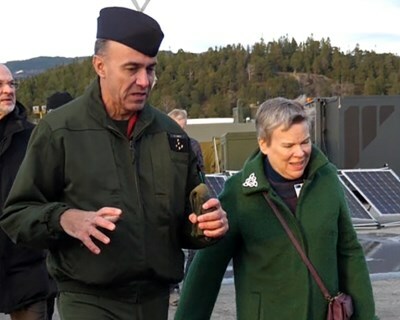 As a part of NATO's adaptation, the number of staff in the command structure will increase by approximately 1,200 people. 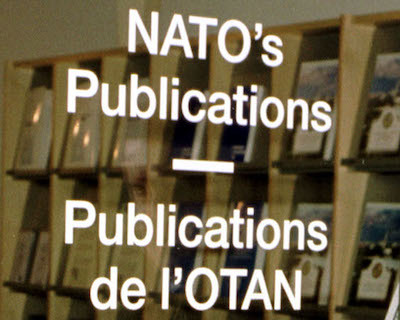 NATO is working to ensure that it remains robust and flexible, enabled to take quick and decisive action in response to political decisions. 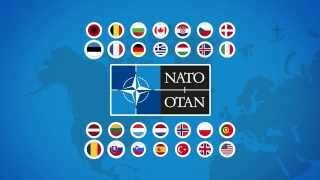 At the Summit, NATO leaders agreed to boost our Command Structure by more than 1,200 personnel. 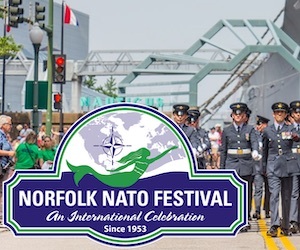 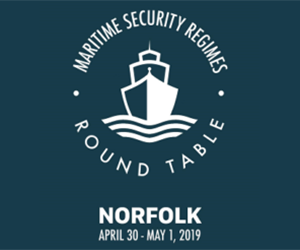 Allies also agreed that NATO's new Joint Force Command for the Atlantic will be based at Norfolk, Virginia in the United States, and NATO's new Enabling Command will be based in Ulm in Germany.